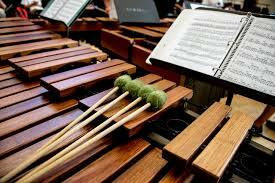 The PSU Percussion Ensemble creates music from around the world on a vast array of percussion instruments. Pieces feature melodic instruments, all drums and countless combinations of both. We provide an exciting evening both sonically as well as visually. Don't forget to get your FREE tickets early, as we typically sell out! Tickets are required for this event, but are Free!